A Quick Start project is the fastest and most cost-effective way to implement the Salesforce technologies. We analyse your business requirements and prepare the configuration of your Salesforce instance. 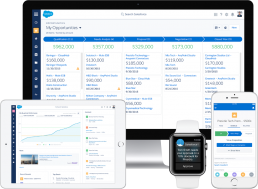 We configure the objects, the fields, the reports and the integration of your Salesforce. We train your team to all essential use cases and teach team how Salesforce will facilitate their jobs. Get Salesforce solutions tailored to your business needs in a few weeks project. 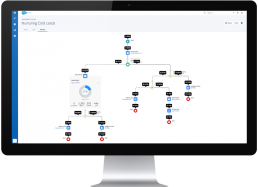 Manage your customer cases efficiently to turn every client into a loyal customer. Centralize all your customer information and have a forward view of your business. Get your marketing team the tool to reach out to new prospects and nurture existing leads. Implement the most popular Customer Relationship Management system for sales force management. After analyzing your business objectives, we configure all essential aspects of your CRM to get you operational in a few weeks project. Implement Pardot the most flexible B2B marketing tool to generate and nurture leads more efficiently. 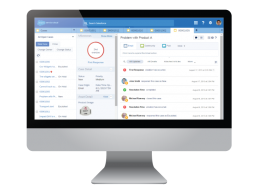 In a few weeks project, we get your Pardot instance up and running, provide your team with easy-to-use and responsive templates and train them to all functionalities. Implement the #1 CRM for customer service management and help your agents deliver world-class service. 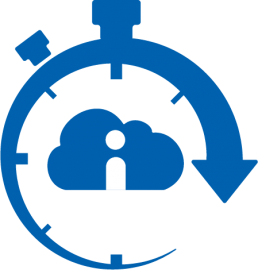 In quick start project for Service Cloud, our consultants analyze first how your service team works. Then, they implement and configure a tool that will help them close cases faster and deliver more personalized services.